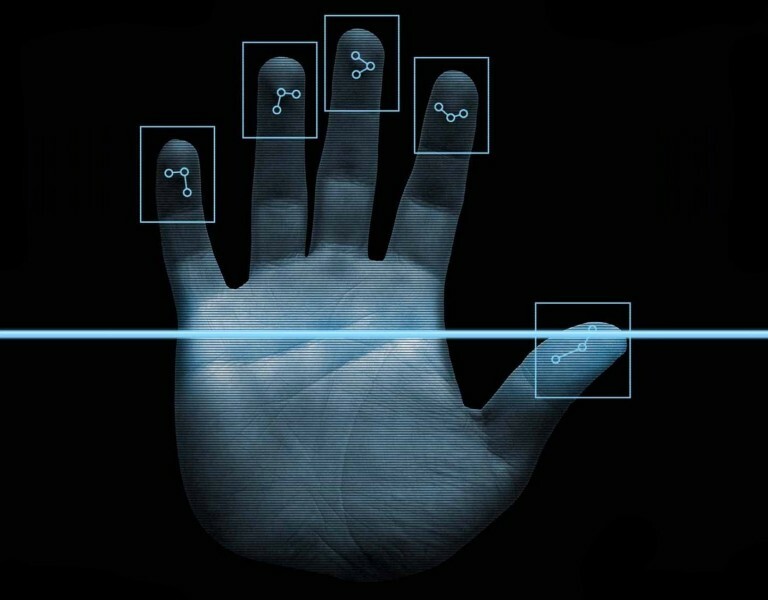 We work with your team or organization for successful biometric projects. Have our team bring experience and knowledge so that you can continue to focus on the project instead of the issues and challenges surrounding biometrics. Goodloe Consulting Group, LLC works with organizations seeking to acquire a biometric-based identification system. We can assist your organization with defining user requirements, writing procurement documents (e.g., Request For Proposal [RFP]), overseeing system acquisition and system design, perform project management during implement, performing system testing, and helping to integrate biometric systems with the existing operational environment.